Even though they are by no means scarce on the App Store, I’m always on the lookout for more relaxing and mentally stimulating puzzle games to play on long tube rides around London. Threes! 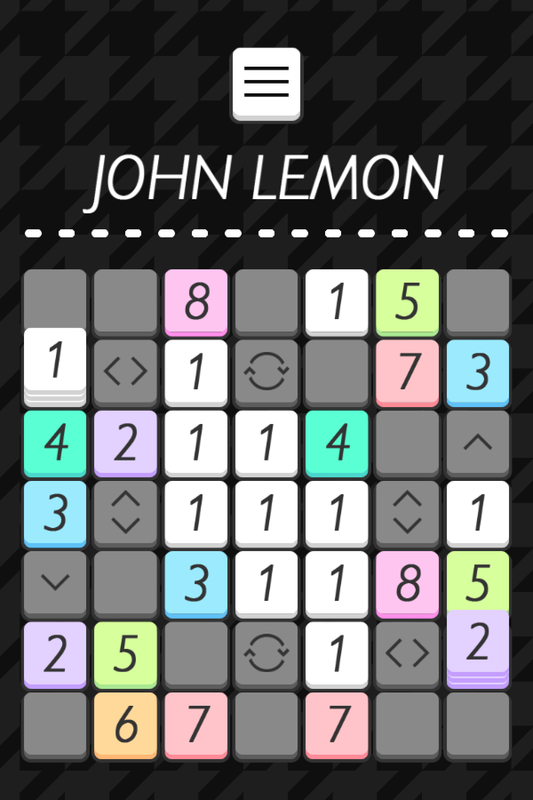 ($5.99) is perhaps the most noteworthy example, so it’s rather fitting that the next game that follows in such distinguished footsteps is from the developers that beat Threes! to our coveted Game of the Week award back in February 2014. makenines (Free), by Force of Habit, the people that created the aforementioned award winning and rather brilliant arcade shooter Toast Time ($3.99), describes itself as an ‘ambient logic-puzzle game where you clear grids of numbers by making nines’, and while this is a functional representation of what you can expect from the game, in practice it is so much more. Despite its interesting attempt at turning sudoku into a slightly more immersive puzzle title, makenines is most impressive in its incredible sound and visual design. Even though it is relatively simple, makenines is aesthetically beautiful, with fantastic ambient sounds that accompany the manipulation of the blocks of the challenges within the game. Furthermore, utilising five different elements to each puzzle, including sliders, pushers, exchangers, rotators and stacks, suggests that as the levels become larger and more complex, every move will be pivotal in preventing any numbers being left over on the grid. With 60 handcrafted puzzles, and 9 procedurally generated ones each day, there is a lot to keep you occupied within makenines. 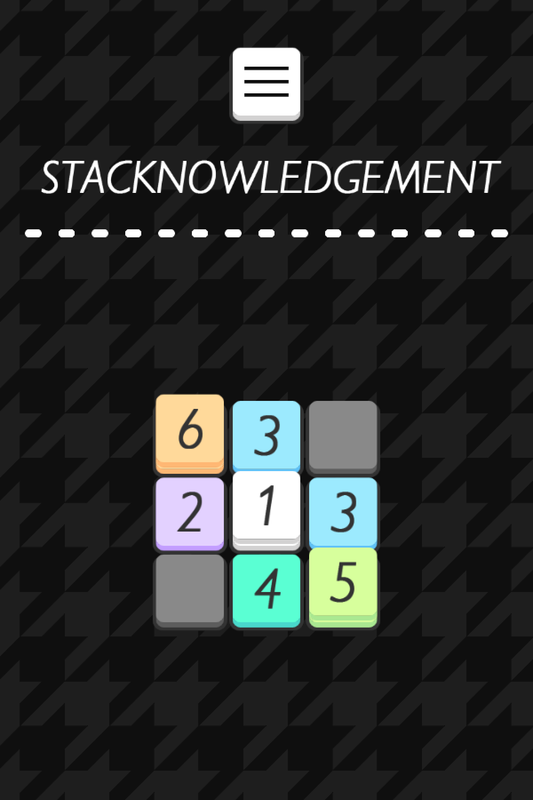 With a really interesting monetization approach – the game is free, but you can ‘pay what you want’ and tip the developers if you have enjoyed the experience – makenines is a title that any puzzle fans should definitely download, and hopefully consider sharing a few dollars to help Force of Habit to continue to make stunning games on the App Store. Don’t forget to leave any impressions, or suggestions for future updates, on our forum thread.